It just turned April at the time of writing this; the Northeast snow finally melted from the long winter and spring rain showers began turning my yard into a melting pot of dog poo. One step outside my door gave me the horrific realization of neglecting a seasons worth of crappy responsibilities. Call it poocrastination if you will, but the job had to be done sooner rather than later. I picked up a shovel and ventured out into the mine field, scooping, scraping, and smearing, only to realize my gear was marginally insufficient. After a few short minutes, I went back inside to research and purchase better tools for the job (really I just wanted an excuse to NOT do what I was doing). 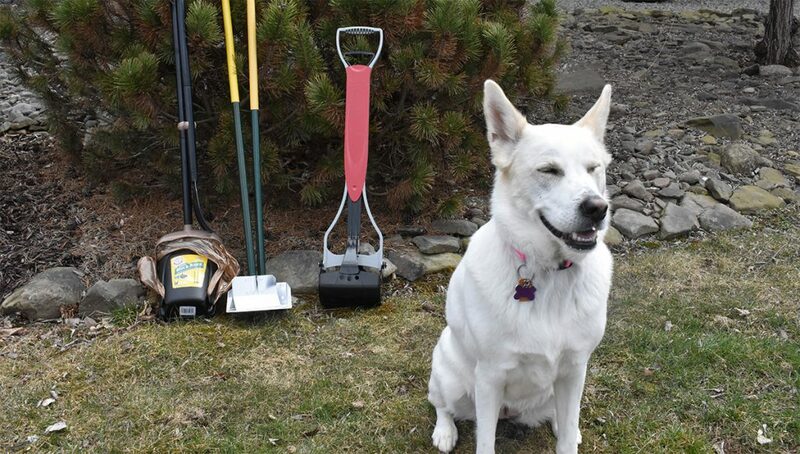 Once the new gear arrived, I set out to test the performance of varying types and sizes to see what the best pooper scooper for dogs is. After plenty of testing, I definitely found them. And I definitely need to shower. Heads up: we use the word “poop” 35 times in this guide. These are the final 3 pooper scoopers that passed my tests with flying colors. 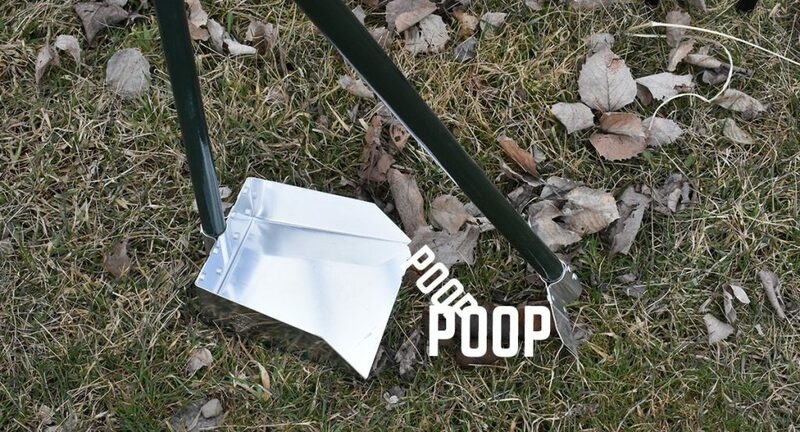 I aimed to find the best of each main type of poop scooper: the traditional spade/tray, the scented bag bin/rake, and the new craze jaw scooper. 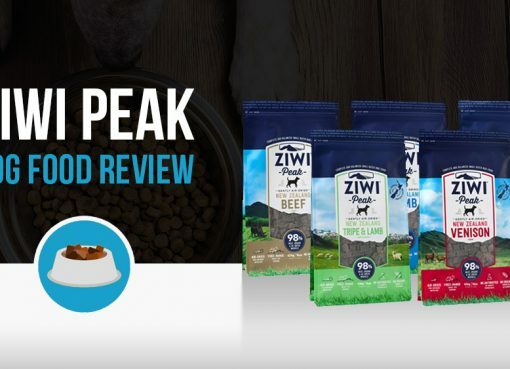 Keep reading below for a mini review of each one. My personal favorite? The Jaw Scoop; however, the swivel bin and a metal rake remain heavily used. I was a bit surprised when this one arrived in the mail because the box was so small. The poles for both the bin and rake are detachable and have to be put together. The rake itself is nothing too impressive, the thick plastic makes it look almost toy-like. It does the job, but I prefer my small metal rake that I already owned. The biggest selling factor for this product is the swivel bin. It comes with Arm & Hammer scented bags (you can buy replacement boxes on Amazon) that are custom sized for the bin and attach to the handles on the bottom of it. This is so easy to dispose of once you’re done. Since the handles of the bag go all the way to the bottom of the bin, they remain completely clean from any stinkiness, making it quick and painless to tie the bag up and toss it in the trash. Again, the bags are a great feature for keeping it clean and painless, but the swivel bin itself is just so easy to use and what makes this one of my favorite picks. I will definitely choose the bin pooper scooper over the tray pooper scooper because you can fit way more in it without spilling and it’s easier to carry. The springs resistance is very strong, resulting in a very strong clamp so you don’t drop any as you’re walking. The fine toothed jaw easily grabs onto poop in grass without ripping up tons of your yard or smearing it all over the place. 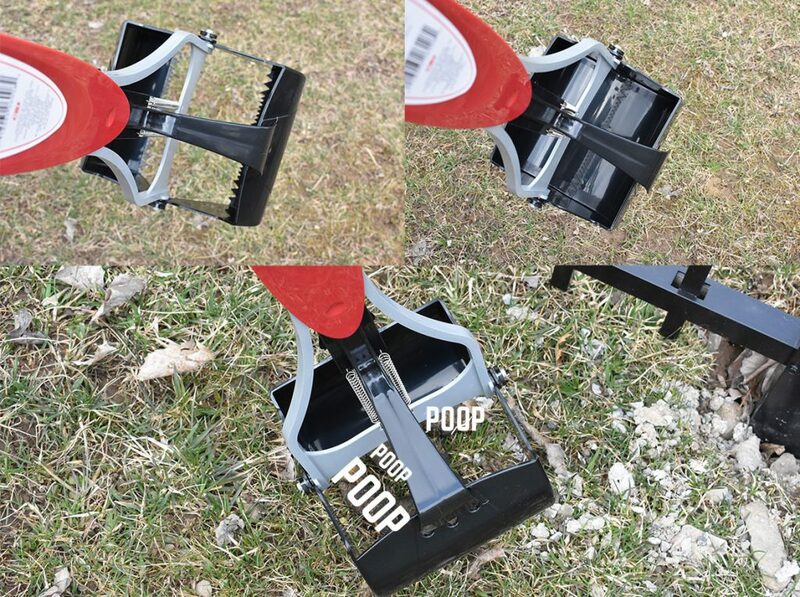 This tool earns it our pick for the best pooper scooper for grass! While some other scoopers have trouble working around grass by either letting the poop get tangled in it or tearing out your lawn, the Jaw Scoop does the best all-around job on grass lawns. 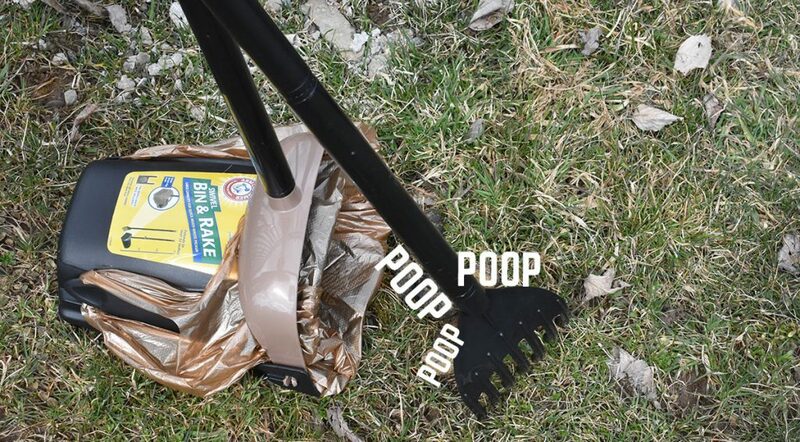 While it is possible to carefully pick up multiple piles at a time (didn’t think I would ever write about systematically stacking dog poop), this is mainly intended as a single pick-up tool. If you’re like me and tend to let a week go by before picking up, this is great to use in conjunction with a bucket. 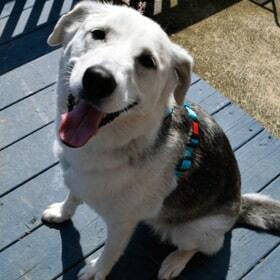 Since my 55lb Shepherd mix can be mistaken for a horse, I like to use one of those cheap $1-$2 5gal buckets from Home Depot or Lowes. Note: If you have a medium to large sized dog, definitely get the Jumbo sized Jaw Scoop Pooper Scooper. The Four Paws Classic is the quintessential pooper scooper. The metal tray can hold a decent amount, is very easy to dump into a garbage bin, and can get very flush with the ground making it really great for picking up from hard surfaces. There’s not a ton of features to this one, the biggest reason this makes our list is due to the combination of quality and price. This is really cheap for coming with both the spade and the tray. 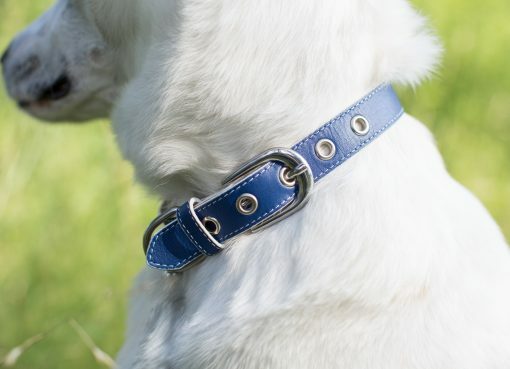 Four Paws comes in a Regular size or XL size. We purchased the regular, but plan on upgrading to the XL. 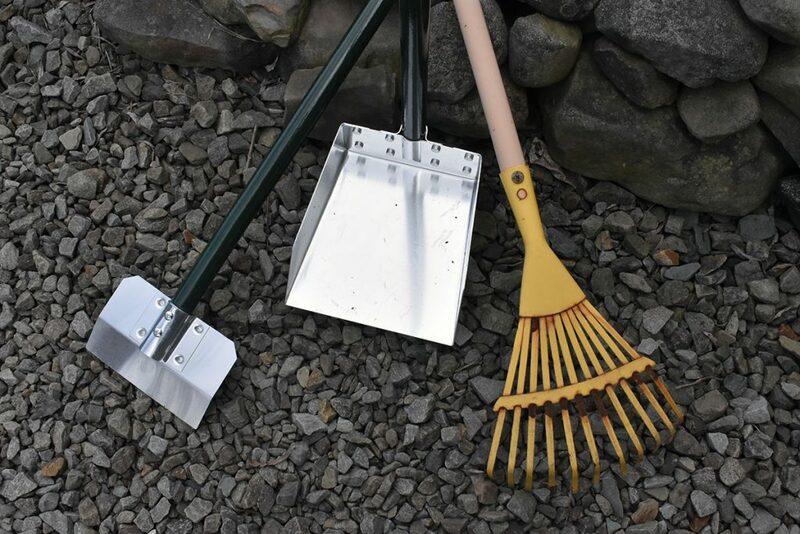 In addition, we talk more about rake vs spade below, but I also recommend purchasing the rake/tray combo as opposed to the spade/tray. We will choose a small metal rake over the spade any day. I ordered the spade and tray combo since I already owned a small metal rake and I wanted to compare the performance between the two. Small rakes work great for sweeping it onto the tray, and is my preferred choice especially when using it in grass. You need to make sure you use one of those mini rakes though where each tooth of the rake are close together – larger rakes that are too wide will make a mess if the poop is soft. Using a spade in the grass can be awkward and difficult, especially if the poop is soft. It seems like the spade is best when used on a hard surface such as concrete/asphalt since you can scoop it up better and get underneath it, but let’s be honest, not too many dogs use that as their preferred pooping area. You also instinctively use the spade in a raking motion, so it just seems better to me to use a rake. While the process may seem straight forward, there are a few tips I bet most people would never think of, and they can drastically improve this terrible chore. Comparing the best-sellers. Sasha’s enjoying my misery. Most people leave their scooping tools outside or in a shed – and rightfully so, but it’s important to periodically hose them down and even scrub them clean (especially after a messy day). Doing so will drastically prolong the life of your product by preventing rust and build-up. In addition, it’s nice to just keep these clean from the countless germs they come into contact with. There’s no reason to make your main trash bin stink more than it already does. In addition, if you only have 1-2 dogs, using a smaller bin is much more appropriate. I use an old-school wide-mouthed metal trashcan that I keep outside the back of my house. It’s held up to the elements for upwards of 15 years now. Yep, you read that right. There is a company appropriately called POOP-FREEZE that makes an aerosol spray can to make picking up loose stools easier. Once hardened, simply pick it up like you would any other day. This one is the most obvious, but many people may not realize that some cities have specific rules in place for throwing away poop, and some completely ban it. Always check with your local waste department before shipping @#$% to your nearby landfill. This isn’t a fun method, but it is an option. Similar to above, if you are hooked up to a public sewer, you should check with your local waste department to see if this is acceptable. If you are hooked up to your own septic system, this is generally fine to do. Just make sure you dump it out into the bowl and not toss the whole bag in! The sewer line attachment achieves the same outcome as flushing it down the toilet, but eliminates having to bring it inside your house. This is a pretty cool method for those with a septic system. 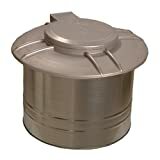 The product installs directly on top of your septic line clean-out. 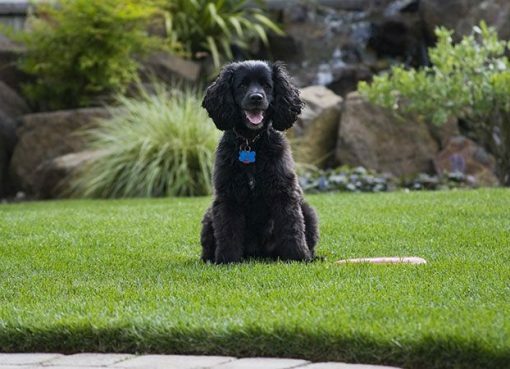 Creating a new septic system specifically for your dog sounds a bit crazy, but it’s actually pretty simple to install and use. 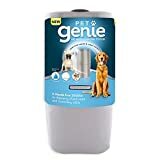 You basically dig a hole and stick the product down in there; there’s a lid on top that you can remove to add your pet’s waste. It works by using a mix of water and a concentrated formula that helps breakdown waste and control odors. Once fully broken down, it simply absorbs into the ground. These are popping up all over the place in cities across the world. 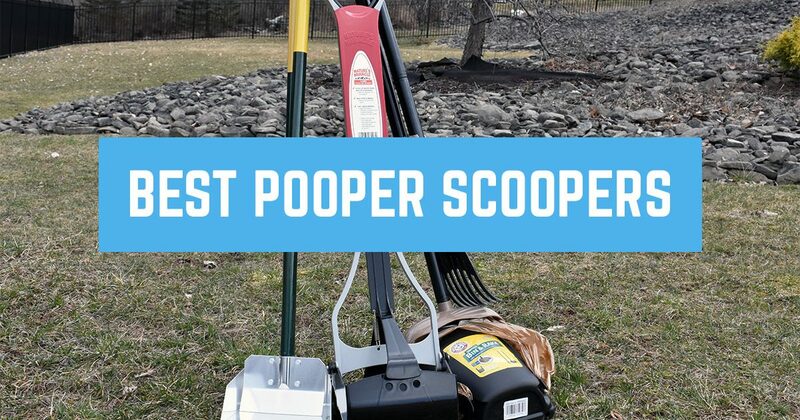 You can setup a recurring pooper scooper service (similar to lawn care) where someone will come and pick up after your dog for you, and best yet, they dispose of it for you in their own method of choosing. The perfect solution for those that want nothing to do with scooping poop!